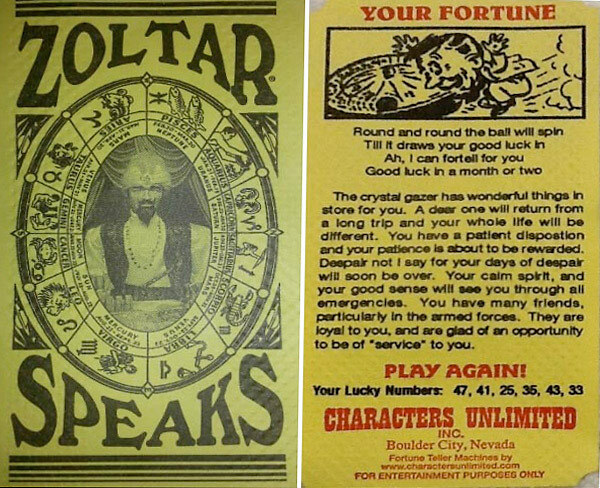 Zoltar Fortune Teller Machine is a classic nostalgic game. 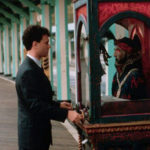 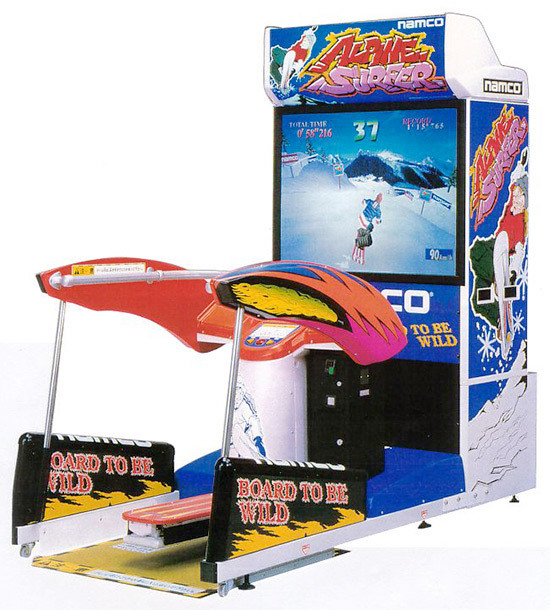 Zoltar Fortune Teller Machine is a classic nostalgic carnival game best recognized from movie Big released in 1988 with main character played by Tom Hanks. 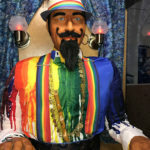 Zoltar Fortune Teller Machine for rent is fun and great traffic builder for trade show, carnival themed event, corporate party, holiday events, birthday parties, bar & bat mitzvah celebrations and weddings. 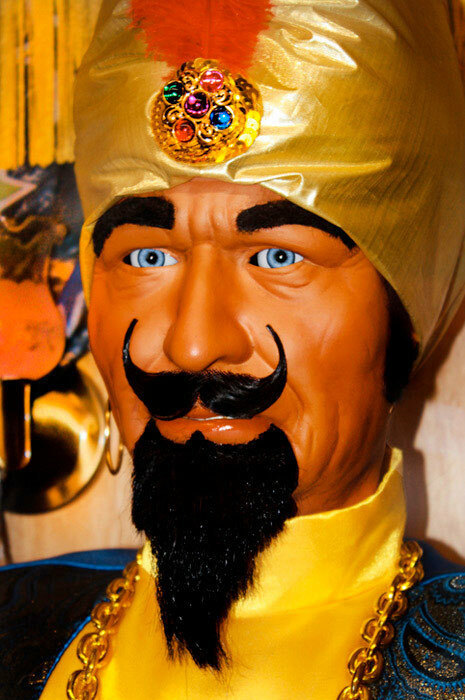 During play, rented Zoltar Fortune Teller Machine moves his eyes; head goes up and down, his hand side to side and mouth just like speaking to you. 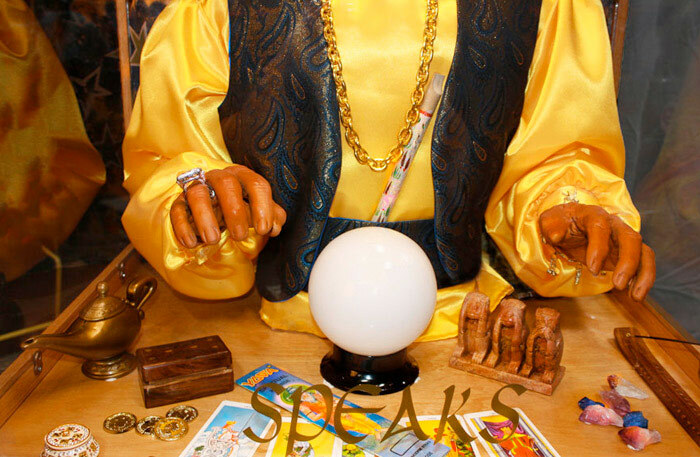 The game is equipped with an optional cordless microphone to further enhance the fortuneteller experience. 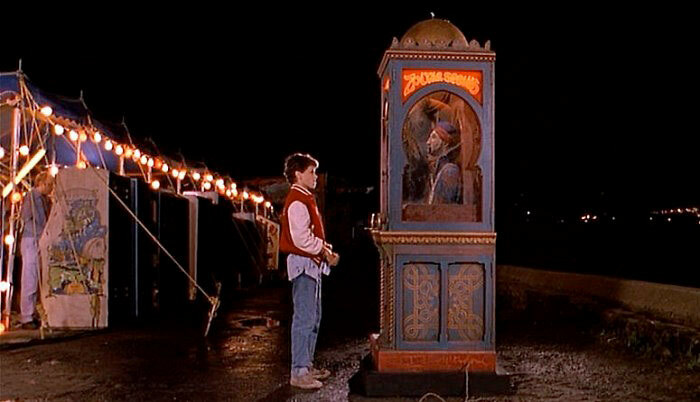 Zoltar’s speech can be programmed with custom messages, fortunes, company names and other audio messages. 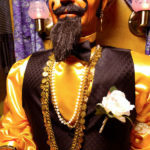 Zoltar itself can be dressed up into any costume to match the theme of the event. 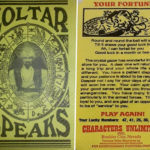 Zoltar Fortune Teller Machine for rent can be further customized with custom printed fortuneteller cards with company logo or slogan and custom text. 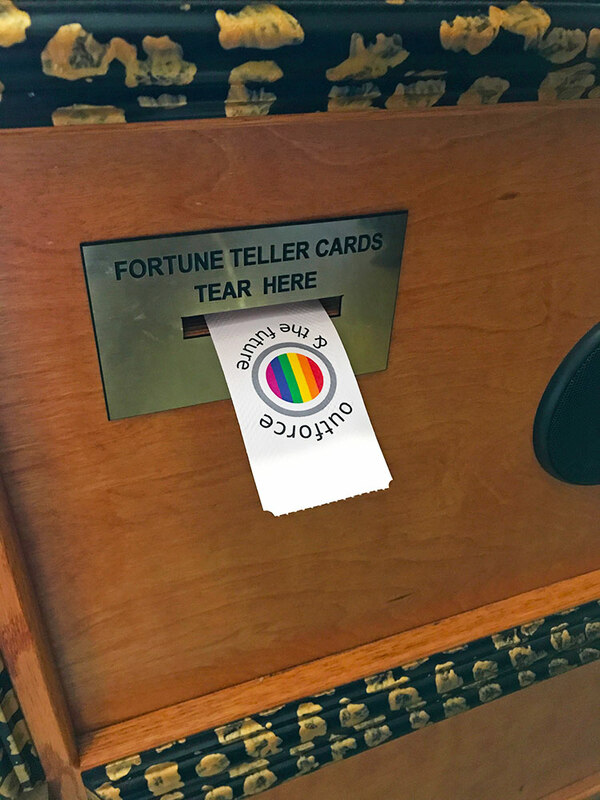 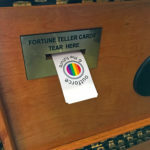 The fortuneteller cards get dispensed by the machine and can be used to market the company message or promotions at a trade show or promotional event. 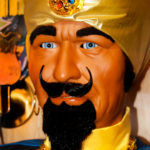 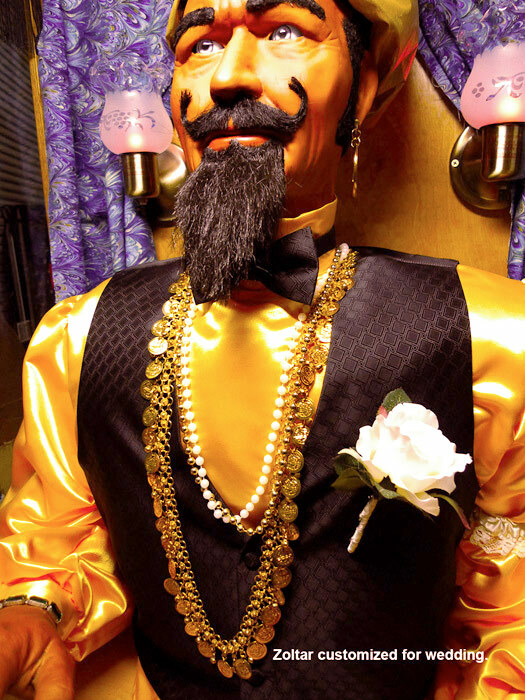 Looking to add a little fun to your wedding reception, we rent specially customized Zoltar Fortune Teller Machine for weddings including custom speech with funny wedding fortunes. 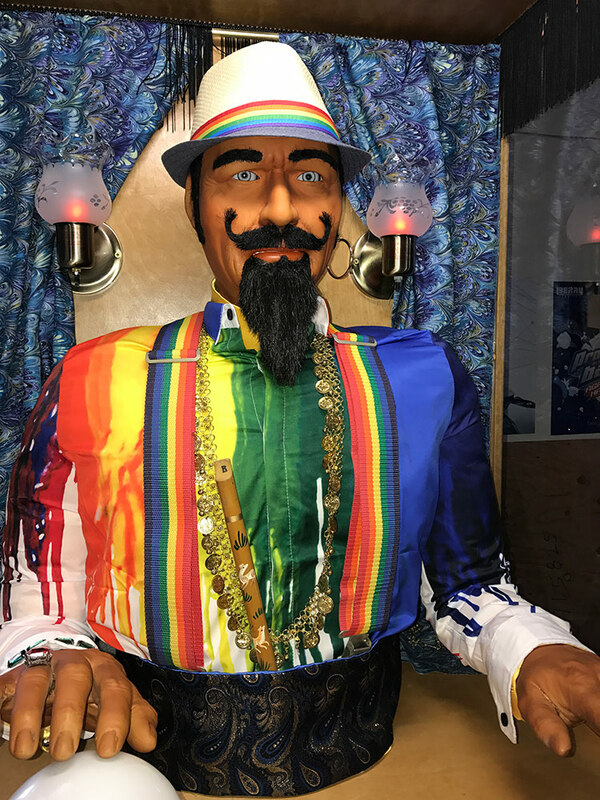 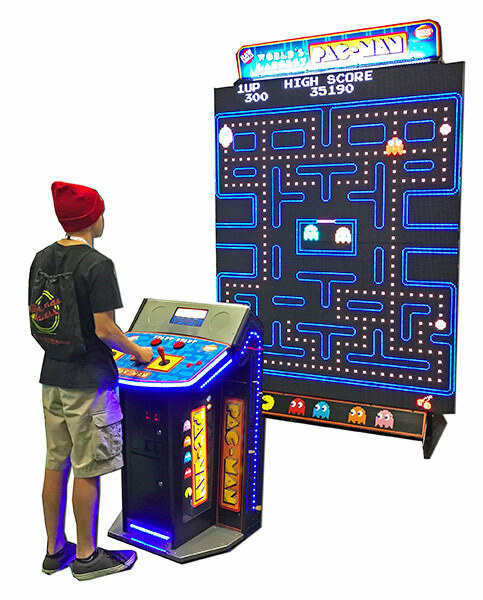 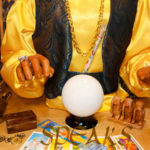 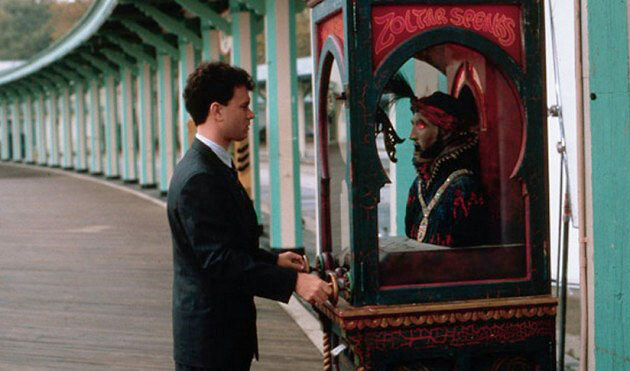 Video Amusement will deliver rented Zoltar Fortune Teller Machine in California San Francisco, San Jose, Santa Clara, Santa Cruz, Palo Alto, Monterey, Sacramento, Los Angeles, San Diego, Silicon Valley, East Bay, Central Coast and Bay Area cites as well Las Vegas Nevada. 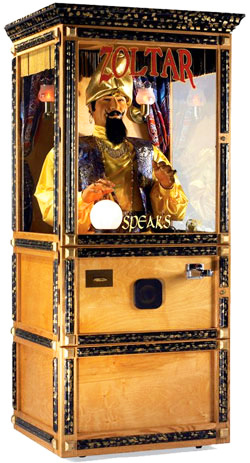 We have several Zoltar Fortune Teller Machines in stock and ready for your guests to enjoy.